He also gave Nike Air Jordans to lucky kids. 8. He also gave Nike Air Jordans to lucky kids. 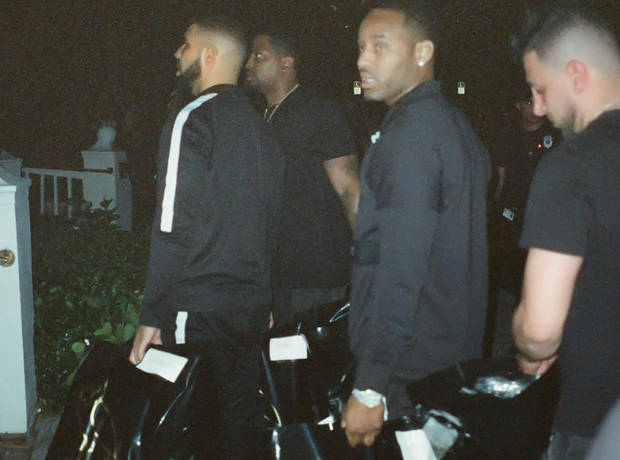 "Dropping off OVO J’s to some good youts," Drake captioned the image.